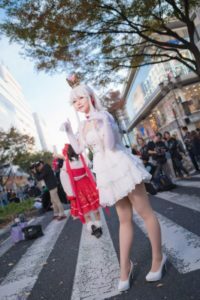 The Minami Otsu Dori in Sakae, Nagoya, became a ‘pedestrian heaven’ as the Hokocos 2018 took place on 11 November 2018. 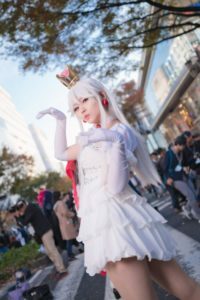 Hokocos is a cosplay event which is being organized by TV Aichi and the World Cosplay Summit Executive Committee. 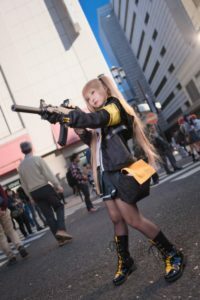 Cosplayers gathered at Yaba Park to let their pictures taken and even the Osu Shopping Street became their strolling area. 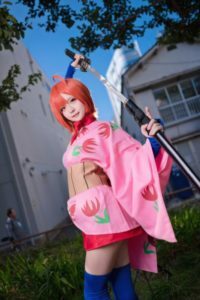 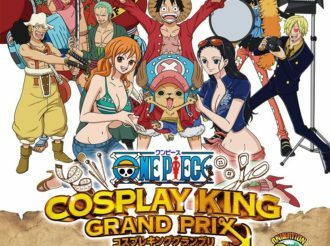 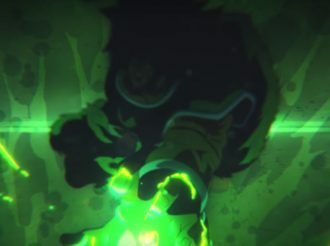 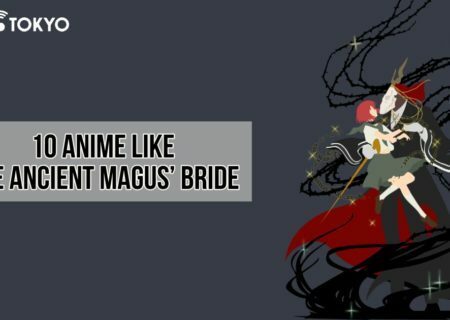 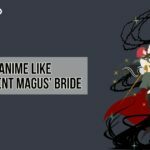 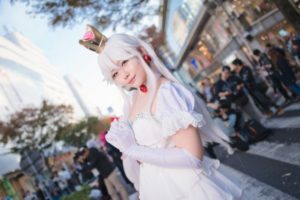 It is Sakae’s large-scale and booming cosplay event where not only people from Nagoya but also people from Kansai, Shizuoka, Kanto, and other areas visit. 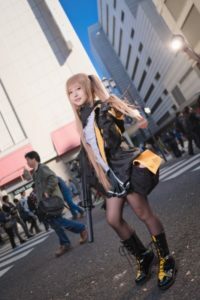 The Minami Otsu Dori became a pedestrian heaven which cosplayers, cameramen, and regular people enjoyed. 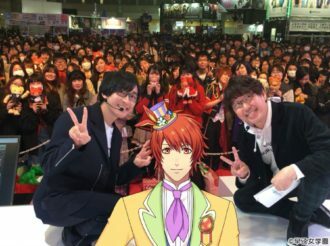 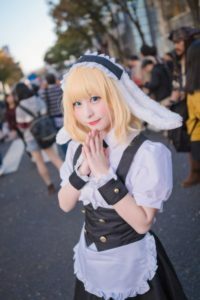 There were talk shows of popular cosplayers like Enako and cosplayer gatherings based on works. 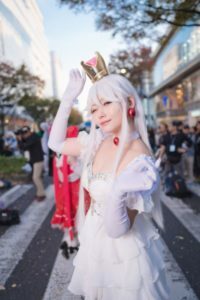 There were many surprised voices such as ‘The cosplayers are cute!’, ‘Wow what a queue’, or ‘They all brought SLRs?’ from ordinary people who usually don’t see cosplays. 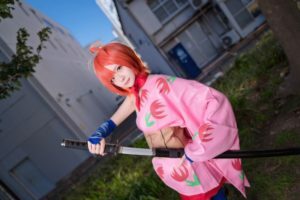 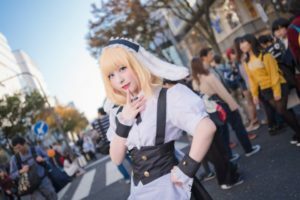 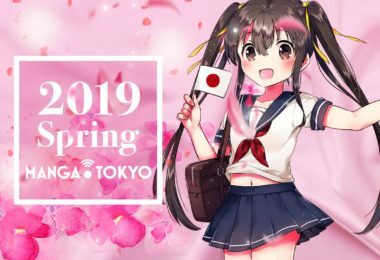 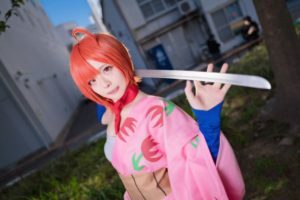 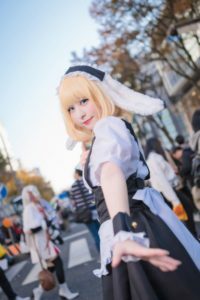 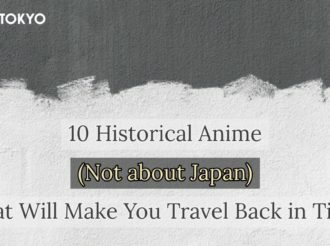 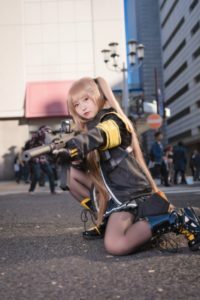 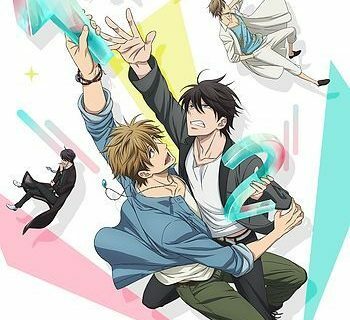 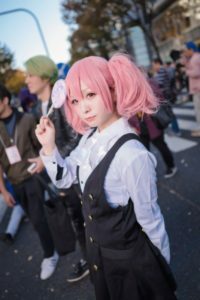 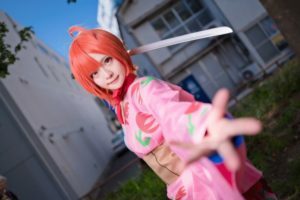 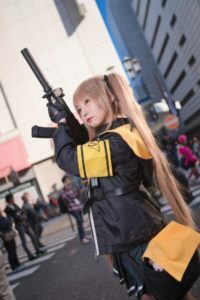 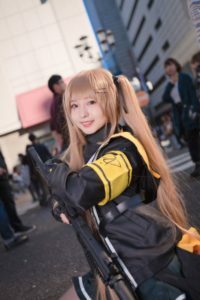 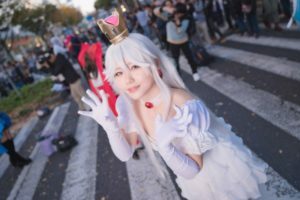 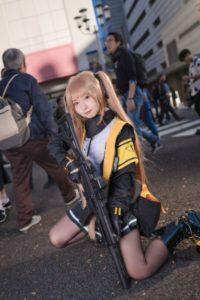 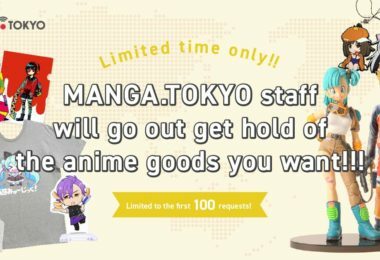 This report introduces us to both cosplayers who are participating in Tokyo and less-known cosplayers who don’t have a change to go to the capital.